For gayageum and an ensemble of daegeum, piri, shaengwhang, and changgu. Commissioned by the Contemporary Music Ensemble Korea (CMEK) for the gayageum master Yi Jiyoung, and dedicated to Dr. Lee Hye-ku on the occasion of his 100th birthday in 2008. 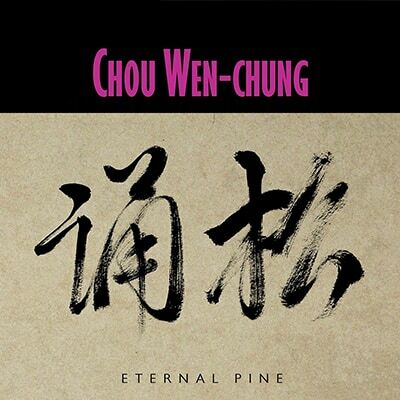 Eternal Pine was composed in the spirit of chong ak, the ancient Korean chamber music. I was attracted to the idea of composing for Korean instruments as I have long admired the expressivity of the gayageum, as well as the other instruments in the ensemble. But composing for instruments of such historical heritage in the spirit of their aesthetics was a challenge as well. As a composer, I am deeply committed to the heritage of East Asian music. In composing Eternal Pine, I was inspired by the traditional dedication to idealism in East Asia, as exemplified by my two colleagues. Thus, the title’s reference to pine is a symbol of longevity and the eternity of nature in East Asian cultures. 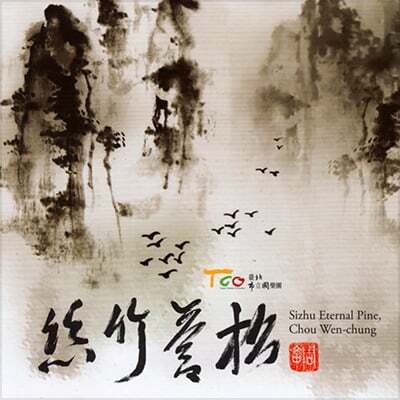 “Meditation on Eternity,” the first movement, is a reflection on the eternity of heaven and earth, the fundamental aesthetic principle of East Asia, as expressed in the Chinese terms tian di ren, heaven, earth and humanity, suggesting human expression within the timelessness of the universe and the constraints on earth. The subsequent movements, “Lofty Peaks” and “Profound Gorges,” allude to the depths of those two axes. In this work, I tried to adhere to the spirit of the cultural heritage and technical traditions of Korean music with the intention of continuing the heritage rather than merely adapting gestures from its music or infusing it with modern practice.